What Is a Utility Pipeline? Utility pipelines are the unsung heroes of our modern landscape. Underground (and otherwise obscured) pipeline systems transport unwanted waste water, drinking water, natural gas, crude oil, petroleum products, electricity, and a medley of other common resources. Utility pipelines are interconnected systems which transport materials from Point A to Point B. Depending upon the type of pipeline in consideration, materials, components, and construction methodologies differ. 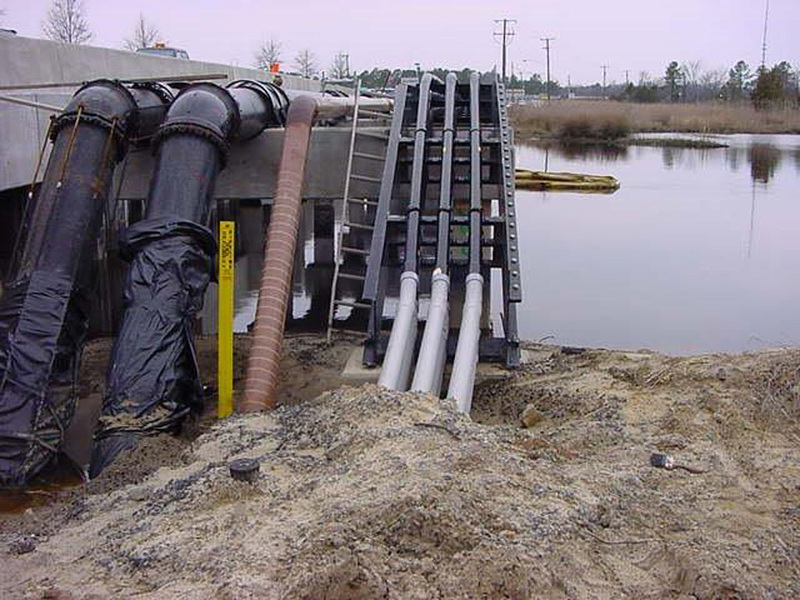 When we consider utility pipelines running under the length of bridges, construction is much simpler when compared to maintaining and constructing state-to-state underground pipeline systems.